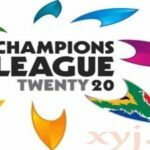 The CCL (Celebrity Cricket League) is founded by Vishnu Vardhan Induri, a Serial Entrepreneur from Hyderabad he is also managing director of CCL. 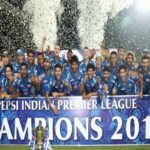 The Celebrity Cricket League is inspired from the famous cricket format IPL. 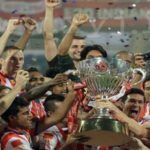 The first season of CCL was aired on TV in the year 2011 and there were 4 teams in it in the second season 2 more team added in CCL but after become popular and getting huge response from the audience it continue season 3 and also increase in the number of team and now total 8 team play in Celebrity Cricket League. It’s non professional men’s cricket league in India, contested by Eight teams consisting of film actors from Eight major regional film industries of Indian Cinema below is the name of all 8 teams, Film Industry, State, Captain & Team Owner. 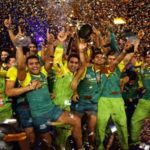 I have also shared the list of Celebrity Cricket League (CCL) Winners of all seasons 1,2,3,4,5,6 from the year 2011,2012,2013,2014,2015 & 2016. 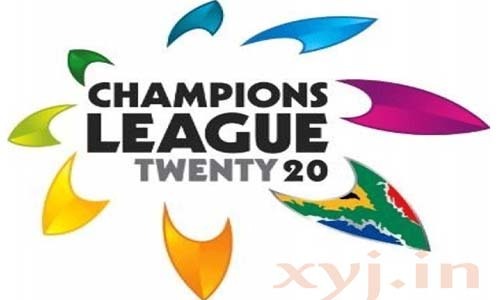 The first season of celebrity cricket league is started in the year 2011 and total 4 teams participated in it. 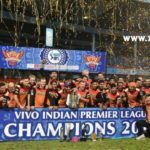 Chennai Rhinos & Karnatka Bulldozers reach in the finale match and Chennai Rhinos become the emerge winner of CCL1 Celebrity Cricket League Season 1.